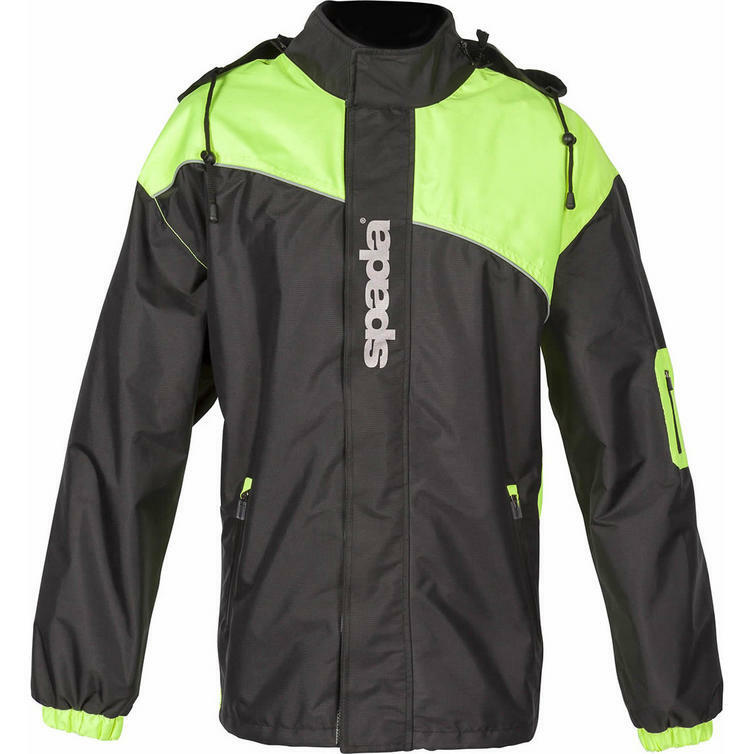 The Spada Aqua Brite Unlined Motorcycle Over Jacket is part of the latest Spada collection. A waterproof and windproof hi-visibility overjacket with sports styling and a removable hood. One for the road or the Sunday morning footie team practice with the kids! 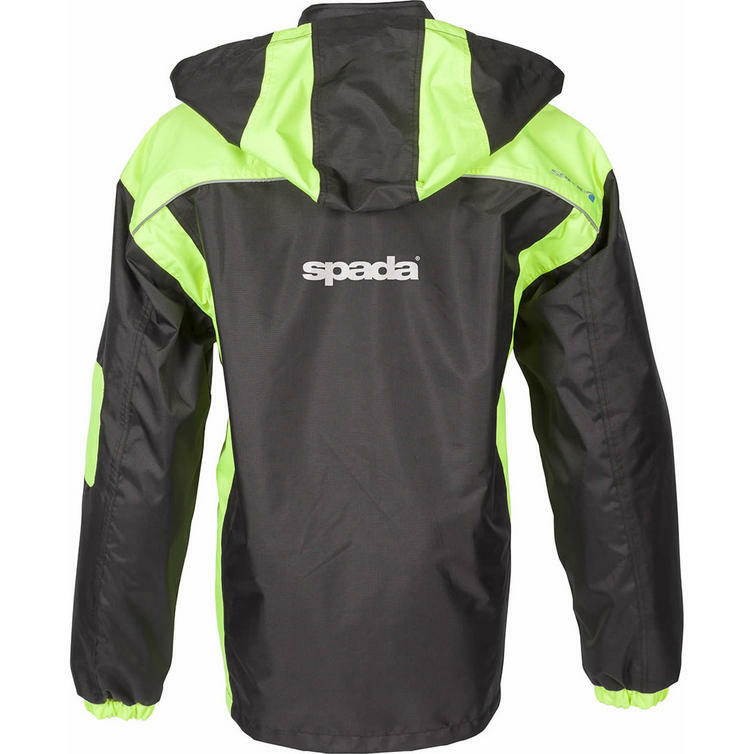 View all Spada Motorcycle Over Jackets. 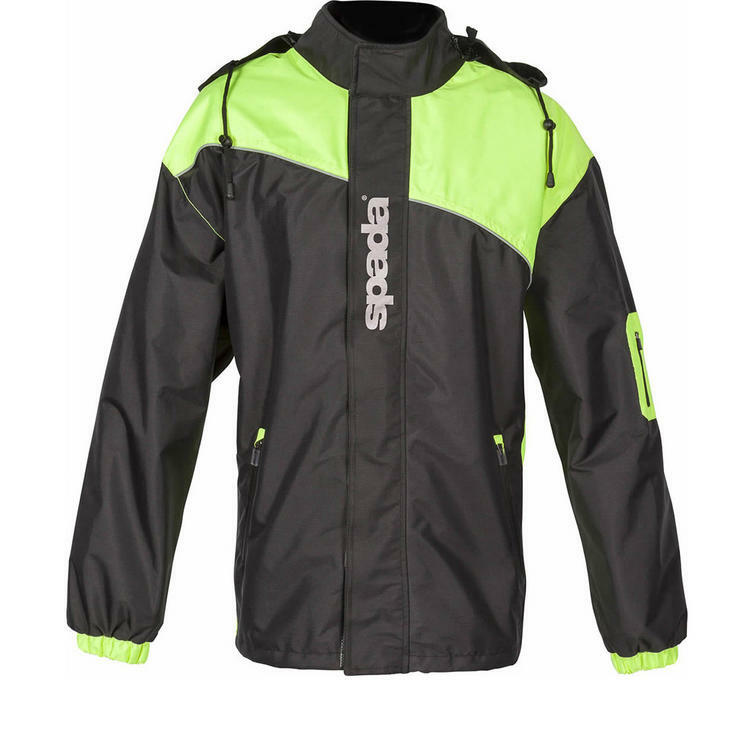 View all Motorcycle Over Jackets.